Cougar Sales is our Rep Firm offering high-quality products and customer service to markets across South Texas, including Houston, Austin, San Antonio, Corpus Christi/Victoria and the Rio Grande Valley. Many of the system solutions we design for our customers require a combination of products from the manufacturers listed below. We are proud to represent and distribute for these companies in our territory. Click on the images below to learn more. For installation and service of these products, please see our Authorized Service Partners here. Cougar Systems offers Pre-Engineered and Custom-Designed fabricated systems with UL listed control panels. Cougar Systems holds UL Listings 508a and 698a for an industrial control panel shop. Grundfos develops water solutions for the world. They set the standard in terms of innovation, efficiency, reliability and sustainability. 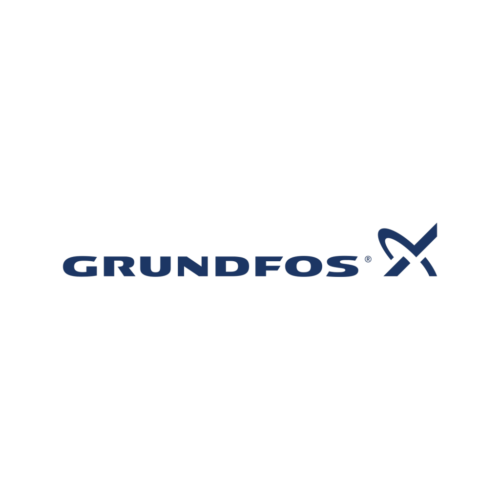 Grundfos is a pump company touching millions and millions of people every day. Their solutions help partners and customers move water to where it is supposed to go. Providing drinking water for the smallest villages and the highest skyscrapers, treating and removing wastewater and bringing heat and comfort to the world – or cool it down if needed. Fiber Technology Corporation (FTC), a leading GRP Water Tank Supplier, was incorporated in 1992 in the Commonwealth of Virginia, USA, to provide innovative water storage solutions. The company’s founding objective was to design and provide a simple, innovative, globally certified water storage solution by assembling GRP sectional panels in modular and flexible patterns with uncompromising levels of quality and reliability to ensure preservation of water to the highest standards of purity. A vision of a maintenance-free clean water storage system became the key driver to the product’s development. The FTC FRP, also known as GRP Panel type water tanks, have become the system of choice around the world to conserve water to the highest quality standards while addressing the shortcomings inherent to traditional storage systems such as plastic, concrete and steel tanks. We focus our worldwide marketing efforts on the advantage of storing water hygienically for extended periods of time. 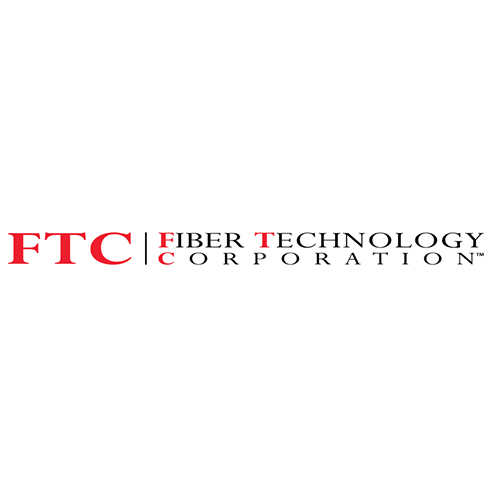 Fiber Technology Corporation is an ISO 9001 certified company that manufactures water tanks using the SMC-Hot Press Molding process to the highest specification and hygiene standards. It offers tanks with sizes ranging from 260 USG (1 m³) to 2,500,000 USG (10,000 m³) and more, for the direct and indirect water supply markets around the world. 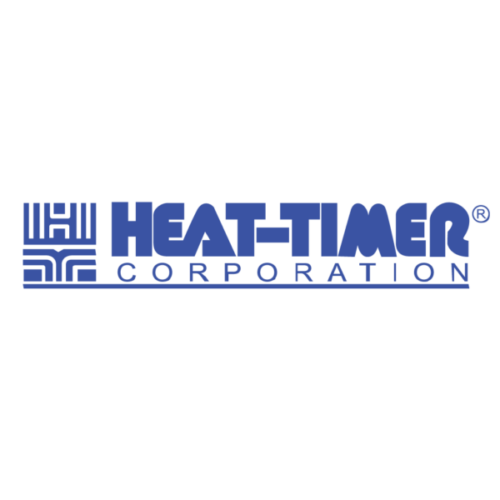 Since 1937, Heat-Timer Corporation has set the standard for heating control systems in NYC buildings, starting with the introduction of the world’s first weather actuated controls. Decades later, Heat-Timer ICMS Internet Control Management Systems are helping New York property owners stay afloat despite rising fuel costs and limited manpower. Today, these and other Heat-Timer control innovations are found not just in New York, but in buildings throughout the world, including: apartment buildings, government buildings, schools, hotels, factories, offices, religious buildings, and homes. Triple Clear provides cost-effective and energy-optimized systems that deliver safe, purified water for potable and HVAC use. Patented technologies combined with simplified installations are at the core of Triple Clear's focus on water health and safety, extending from industry-leading hotel chains to loca, and international, municipal customers. 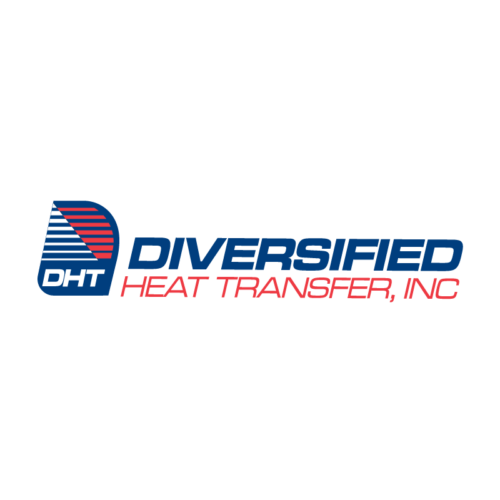 Diversified Heat Transfer (DHT) is a leading engineering and manufacturing company of heat exchange equipment and systems for the residential, commercial, and industrial markets. With more than 75 years of experience, DHT can customize, design, build, and manufacture innovative, technology-driven products that provide flexible, high-quality, and cost-effective solutions for a wide variety of applications. Founded in 1990, Elbi of America, Inc. is an innovative manufacturing company, backed by the extensive experience of parent company, Elbi S.p.A.. The WTS and WTL Series Water Well Pressure Tanks are designed according to the ASME CODE Section VIII – Div. 1 using the latest technology in terms of manufacturing processes and quality control. Spirax Sarco is the world leader in steam system management. The Company provides a broad range of fluid control products, engineered packages, systems expertise and site services for its diverse range of over 100,000 industrial and institutional customers. The Company helps its customers to optimize production capacity, reduce energy costs and emissions, improve product quality and enhance the safety of their operations. 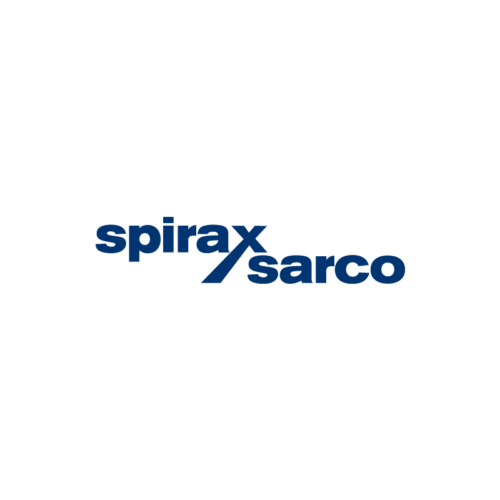 Spirax Sarco has strategically located manufacturing plants around the world and employs approximately 4,700 people, of whom around 1,300 are direct sales and service engineers. Nexus Valve was established in 1994 to provide the HVAC industry with the highest quality hydronic system components at an affordable cost. The company founders and senior staff have over 100 years of experience in sales, design, and distribution of HVAC and mechanical contracting products. Nexus Valve was one of the earliest innovators of specialized hydronic components and packaging. 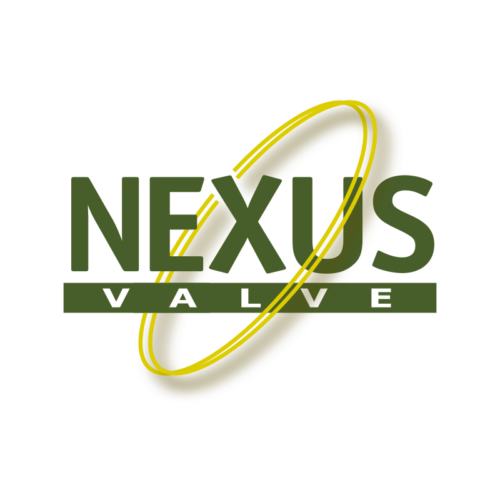 Nexus Valve was founded to provide single sourcing of quality hydronic components which provides value-added services for resellers and users of hydronic products. 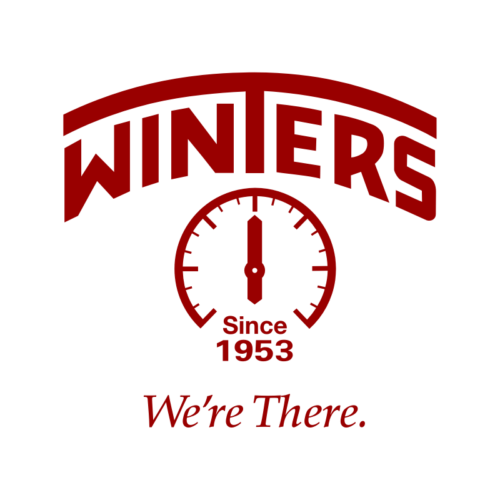 Since 1953, Winters Instruments has been manufacturing quality built instrumentation for all markets that require pressure and temperature measurement. Through the years, the company has grown in size and reputation and is now a leading, global manufacturer of industrial instrumentation. Our comprehensive product lines of pressure gauges, thermometers, diaphragm seals, transmitters, switches and accessories are brought to market by an extensive network of distribution partners and are trusted by some of the world’s most recognized Fortune 500 companies. Winters Instruments currently operates from 9 worldwide offices. In North America alone, Winters operates 3 stocking facilities, enabling distributors to access over $10 million worth of inventory. 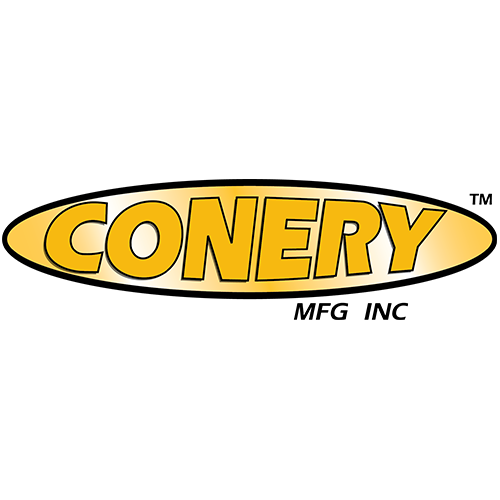 Located in Ashland, Ohio, Conery Mfg Inc was founded by Scott Conery in 1979. Today, we proudly continue to manufacture our very first product, the #2900 series float switch, here in the United States. 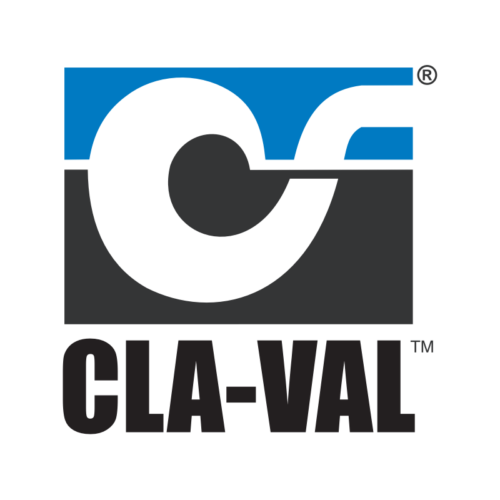 We consistently strive to produce the highest-quality products in the wastewater market and look forward to serving you both today and into the future. 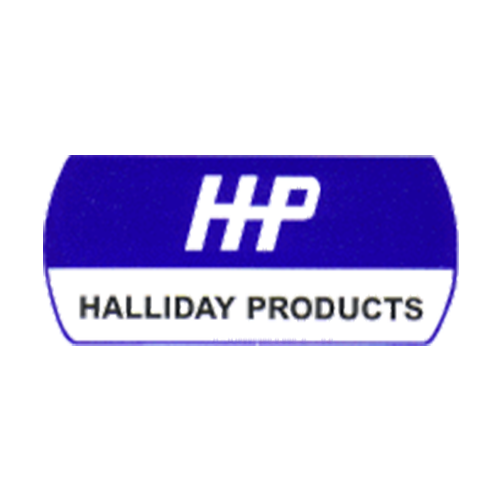 Halliday Products has manufactured aluminum access covers since 1972. Our founding force was the desire to provide a cost-effective and more reliable product than a steel hatch, which was the industry standard at the time. Since then we have added a full line of allied and accessory aluminum and stainless steel products for the municipal and industrial water and wastewater treatment industries. Advance Products & Systems, founded in 1978, is a leading manufacturer and distributor of water & wastewater, oil & gas, industrial & mechanical, and chemical pipeline products. APS also offers quality safety products manufactured to meet customers' needs to protect personnel, equipment, and the environment. APS has experienced steady growth over the years and presently has 65,000 square feet of manufacturing space, and currently employs over 90 full-time employees. A complete inside sales staff and office support system are here to satisfy representatives and distributors in the United States, Canada, Mexico, South America, Europe, Middle East, Southeast Asia and several other regions. The corporation's end users include municipalities, public utilities, oil and gas companies, and other industrial and commercial firms. Advance Products & Systems is dedicated to manufacturing quality pipeline products which provide their customers with confidence in knowing they have a dependable product backed by 39 years of industry-leading excellence.